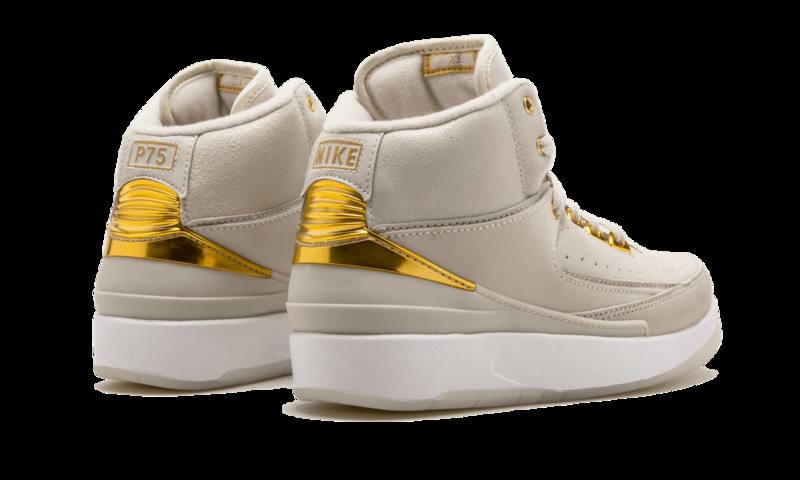 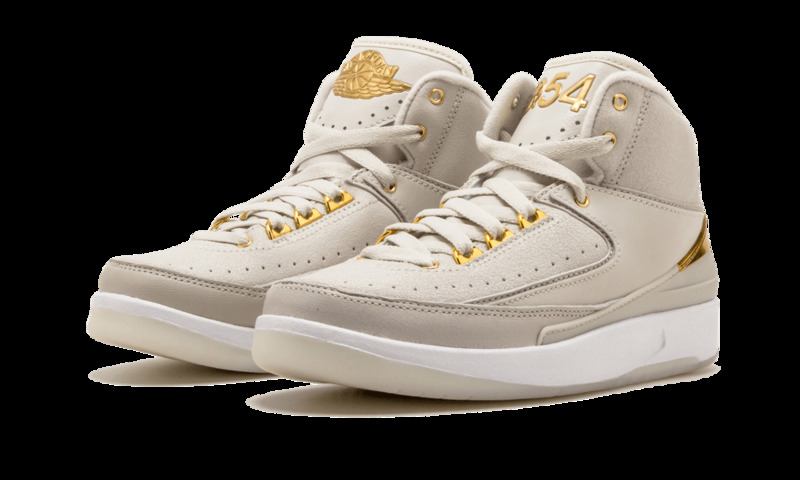 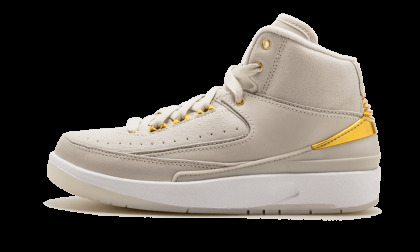 Released in 2016 for the annual Quai 54 streetball tournament in Paris (which was actually cancelled that year), this premium look for the Air Jordan 2 features a Light Bone leather upper with metallic gold accents. 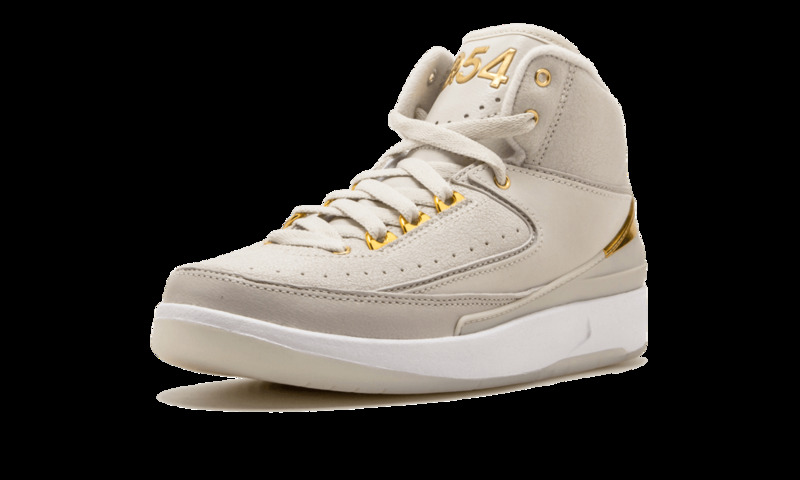 Quai 54’s basketball logo can be found underneath the translucent outsole. 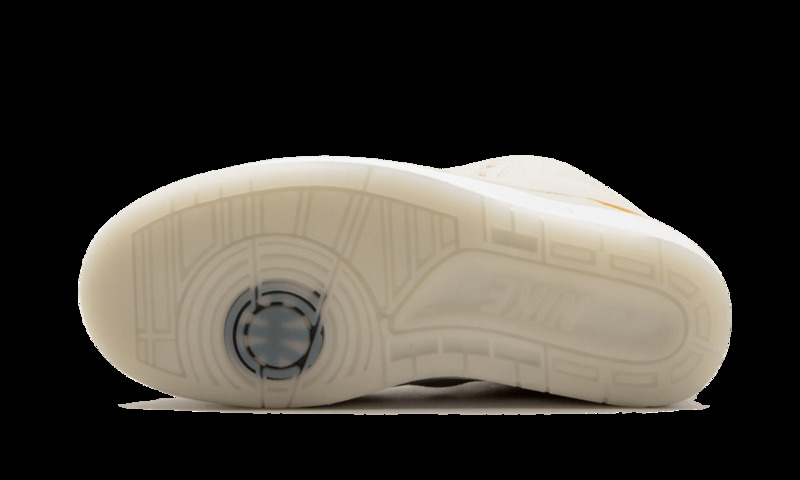 This listing is for Grade School sizing.